Reaching across party lines! 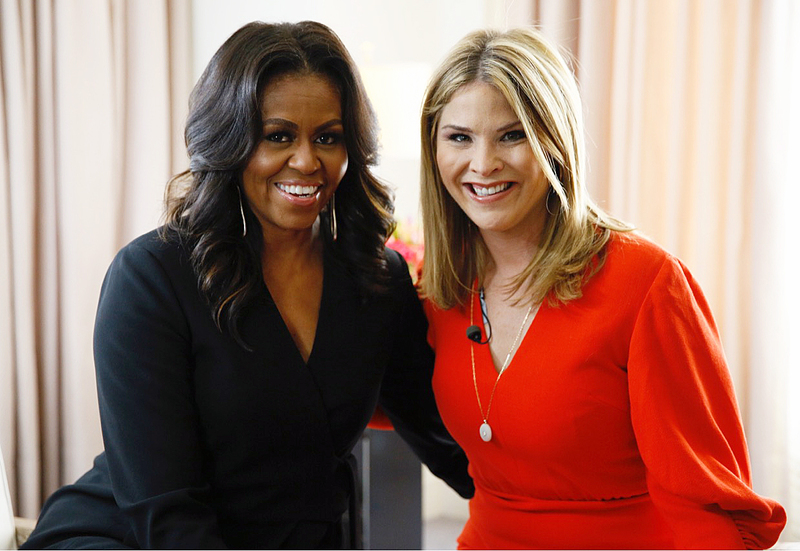 Michelle Obama opened up about her meaningful friendship with former President George W. Bush while speaking to his daughter Jenna Bush Hager. Hager told Obama that her father texted her saying, “Send Michelle my love” before the interview. 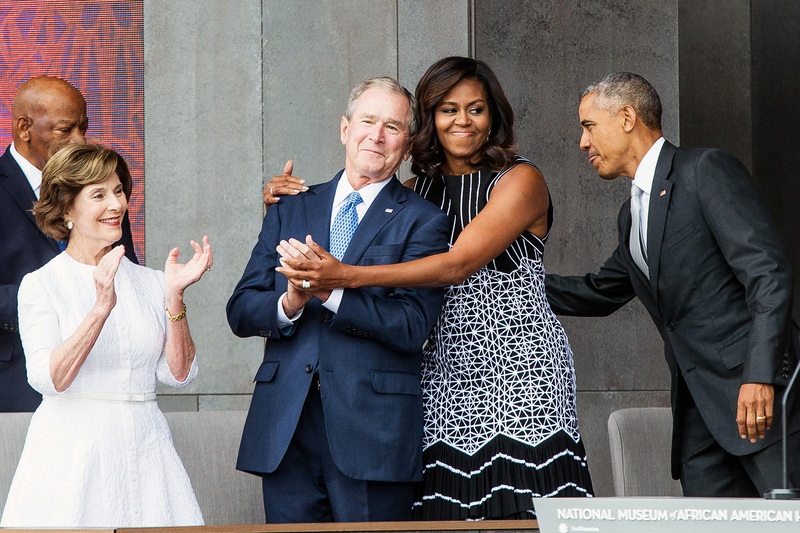 The former first lady and the 43rd president, 72, have shared a special bond since she and Barack Obama moved into The White House in January 2009 after he and wife Laura Bush moved out. Since then, the Becoming author and the conservative politician have grown close, even publicly embracing at the National Museum of African American History and Culture opening in Washington, D.C., in September 2016, and sharing candy at John McCain’s funeral in September in a moment that went viral. For the latest on all of Hollywood’s hottest and most exciting events and afterparties, subscribe to our new podcast "On The List" below!